Nephrology is a branch of medicine concerned with the functions, disorders of kidney and treatment. 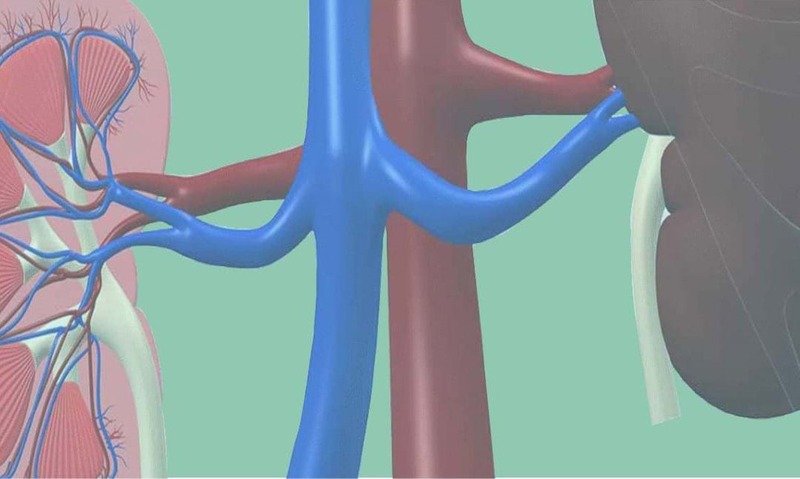 Kidneys are amongst the most vital organs in our body. Increase numbers of chronic and acute kidney disorders are not just limited to the organ itself but many other diseases like high blood pressure; diabetes etc also contributes in same. Kidney diseases mostly require special treatment that includes dialysis and kidney transplants. Can we avoid Kidney dialysis?